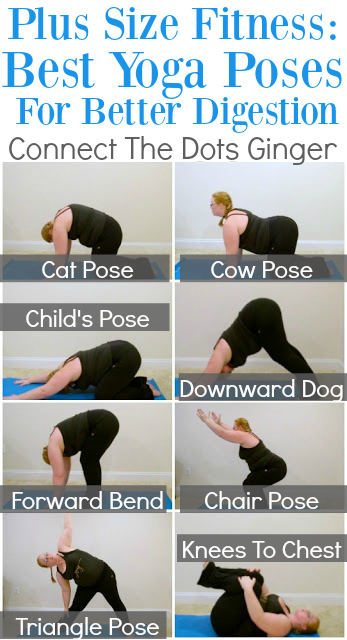 In November as my first exercise post baby, I decided to ease back in with some basic beginner yoga. And being plus size I have always been so scared to do yoga. I don't fit the typical mold of a yoga person. I have curves, I have excess fat that doesn't let me get as deep into a pose as I want to be. But IT CAN STILL BE DONE NO MATTER YOUR SHAPE OR SIZE! I did the 3 Week Yoga Retreat only available on Beachbody On Demand. One thing I noticed is how much better my body felt and how things were a lot more "regular". I wasn't as bloated, and my tummy was just moving better. Great side effect I didn't anticipate but totally happened! And with Christmas coming up, we could all use some happy tummies before, during and after the big family and holiday get-togethers we have! As a new bodybuilder, I really need the supplements, portions shake, and other product on daily basis for my bodybuilding, and forgetting the quality assurance on the all bodybuilding product I only trust this summitgym.net/ from where I can get all type of bodybuilding product on a very cheap rate with the best quality. 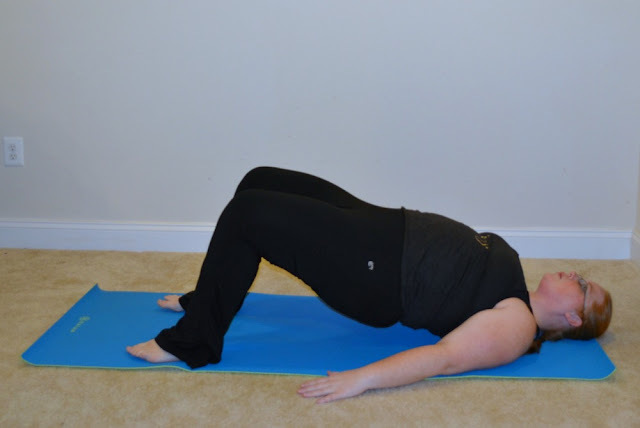 As we all know that the yoga exercise is useful for the respiration method of the folks however while not knowing the right techniques concerning this exercise you may not get the total edges and improvement of your respiration. If you actually wish to understand the proper yoga respiration techniques you'll be able to learn from yoga Rogaland. Yoga has been practiced for thousands of years - and it is proven to have a lot of health and mind benefits see more..